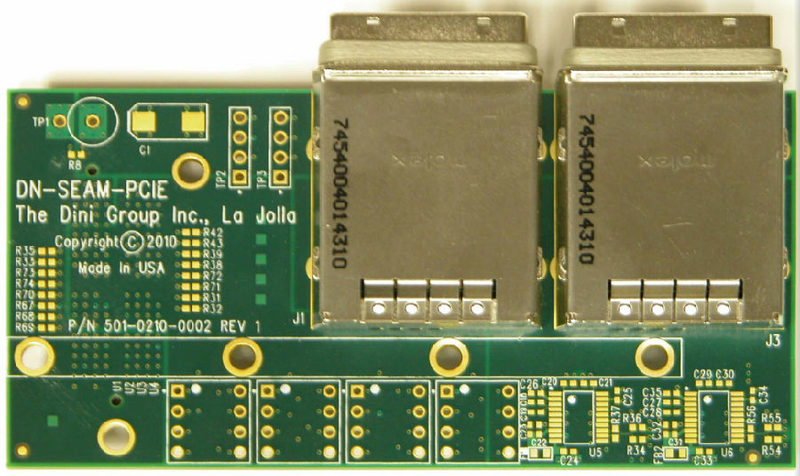 The DNSEAM_PCIe breaks out a DNSEAM connector to a pair of 4-lane iPASS PCI Express Cable connections. 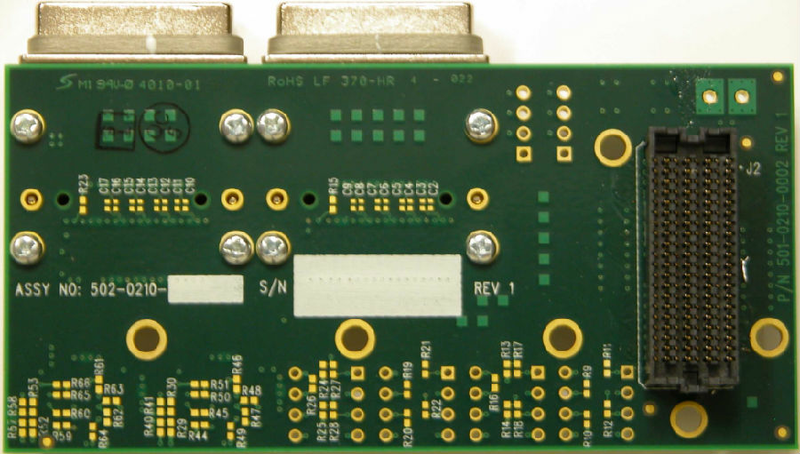 This allows implementation of PCI Express x1, x4, or x8 connections with your Dini product, either for PCI Express core prototyping or simply establishing high-speed connectivity to a host system. The card is equipped with a pair of ICS874003 jitter attenuators to minimize the jitter on the PCI Express REFCLK going to the host board. l Moves the equivalent of over 971,000 8.5 x 11 pages, typed in 12 pt. Comic Sans MS, every second.